 Boise, ID (August 17th, 2018) – WPS (Western Power Sports, Inc.) is proud to announce a brand-new distribution relationship with Cardo Systems, the global market leader in wireless communication systems for motorcyclists. As part of the new agreement, WPS will distribute Cardo’s diverse lineup of motorcycle intercom systems and accessories throughout the United States. 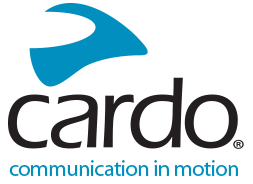 WPS is now shipping available Cardo products from its five warehouse locations. For information about WPS and its growing list of brands and product offerings, visit: wps-inc.com.